In a recent interview, I spoke with ABC News in Los Angels about the landscape of mobile dating [see video below]. 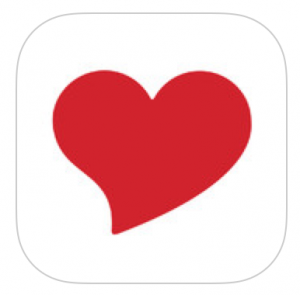 Enter Hinge, a free mobile dating app which helps you find dates based upon which Facebook friends you have in common. The best way that I can describe Hinge is Tinder MEETS Linkedin. The concept makes sense as singles have become accustomed to swiping on Tinder, the mobile app now responsible for over 10 million matches a day and 800 million swipes per day. 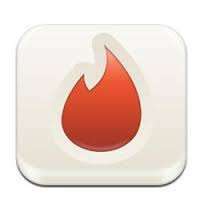 Where Tinder gives you unlimited matches based upon your location, Hinge selects 10 matches served to you at noon each day. If you refer your friends to join Hinge, the number of matches will increase. Hinge takes your Facebook profile photos, age, work information, and other data that you’ve provided, so other singles will see exactly who you are, without having to do an extensive Google search or background search. 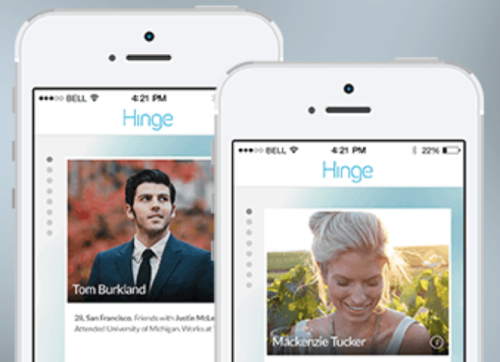 Hinge users are 99% college educated, and most popular industries include banking, consulting, media and fashion. The average user has 36 friends on Hinge and 90% are between 23-36. Hinge has made over 2 million matches and just celebrated the first engagement. Hinge just launched in Los Angeles with a party in West Hollywood at Greystone Manor with 500 of their 7000 Los Angeles singles who were on the wait-list. 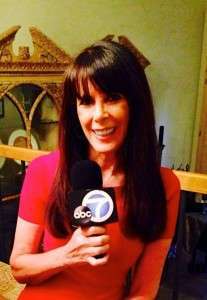 ABC 7’s Elex Michaelson reported on the event, along with my analysis below. Who’s using mobile dating apps? It should be no surprise, that online daters are now spending more time on dating apps than they do on the sites themselves. IBISWorld reports that by 2018, more than 80 percent of the population will own a smartphone (up from 46 percent in 2012). A recent Pew Research study reported that 29% of cell owners describe their cell phone as ?something they can?t imagine living without.? eHarmony reports that some users log on over 15-20 times a day using their mobile dating app with over 50% registering from their mobile phones. Their mobile app has been downloaded over 9 million times, with 57% of their app users who are male and 43% who are female. 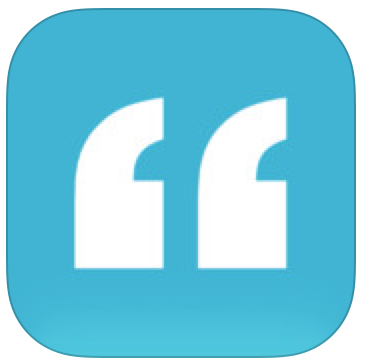 Match just released Match 3.0, a completely redesigned mobile app for iOs. They report that half of their users are joining Match through a mobile device and more than 50% of the emails exchanged on Match.com are sent from a mobile device. 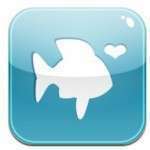 POF founder Markus Frind tells me that they have tens of millions of users on their mobile dating app. 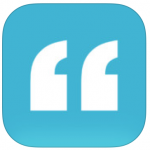 “Between the apps and just mobile web use we are at 90% mobile,” said Frind. “When it comes to online dating using a website isn’t something that most people do anymore. It’s all about the phone,” Frind added. Hinge is now available in 9 cities in the United States including Atlanta, Boston, Chicago, Dallas, Los Angeles, New York City, Philadelphia, San Francisco, Washington, DC. At the end of the digital day, finding love from the convenience of your mobile phone has become a part of everyday life for most single who are looking for love online. 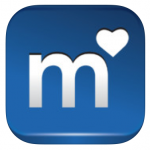 Are you using mobile dating apps? Julie Spira is America’s Top Online Dating Expert and Digital Matchmaker. She’s the founder of Cyber-Dating Expert and host of Mobile Dating BootCamp. Julie was an early adopter of the Internet and has been helping singles find love online for 20 years. For more dating advice, follow @JulieSpira on Twitter and sign up for the free Weekly Flirt newsletter. Cyber-Dating Expert and Three Day Rule are teaming up again to bring you Mobile Dating BootCamp. This year’s contestants will try to find love from the convenience of their mobile phones with a whole new list of mobile dating apps. Mobile dating apps are all the rage. Ten lucky singles in Los Angeles will be competing to find their dream date. 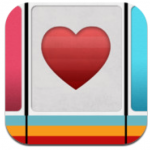 Last year’s Mobile Dating BootCamp was featured in the Washington Post newspaper. Daters will be receiving private coaching from online dating expert Julie Spira and prizes galore from Three Day Rule. All contestants will meet together at the Mobile Dating Conference in Beverly Hills, where they’ll be generously hosted by iDate to enjoy a catered meal at the SLS Hotel and will share their experiences with Internet dating executives in a focus group panel. Plus, Uber has generously donated round trip transportation in Los Angeles with a private driver to the hotel for each contestant. For more information and to apply for your chance to be included, visit MobileDatingBootCamp.com/apply. 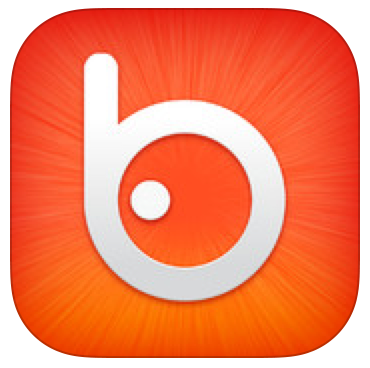 What do you get when you match up 8 single daters and 8 mobile dating apps? Hi, this is Julie Spira and I’ve created Mobile Dating Bootcamp, a social dating experience to help singles find love from the convenience of their mobile phones. 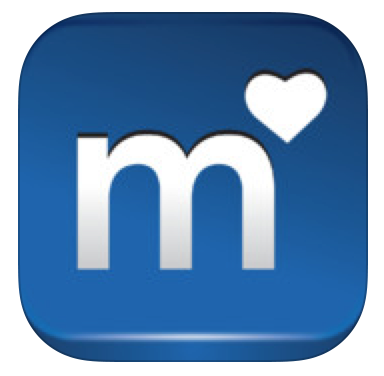 With over 14 million singles using mobile dating apps, we decided to put mobile to the test. Let’s see what the daters had to say. Los Angeles, CA — May 9, 2012 Julie Spira, the leading online dating expert and ThreeDayRule, Los Angeles top singles event company will join forces to create the first-ever Mobile Dating Boot Camp, designed to help online daters improve their chances to find a date, a friend, or love online using the latest mobile dating apps. Twelve of ThreeDayRule’s most eligible singles will participate in a four-week challenge starting on May 17, 2012. Each contestant will utilize two mobile dating apps daily during the period and chronicle their experiences at mobiledatingbootcamp.com. 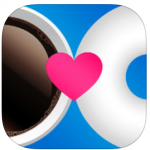 The selected daters will share their experiences on the use of these apps in a mobile dating focus group led by Spira at iDate/Mobile Dating Conference in front of Internet Dating Executives on June 22, 2012 at the SLS Hotel in Beverly Hills, CA. “It’s an honor to have been selected to moderate the first-only mobile dating user focus group at this year?s iDate Conference,? said Spira. Mobile dating is certainly on the rise and is the number one topic at the summer Internet Dating Conference, Spira added. 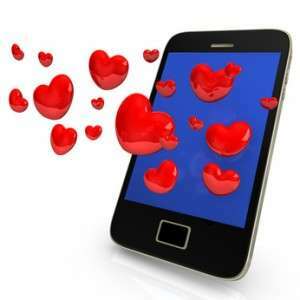 Users are more engaged and online dating sites are embracing mobile strategies. Knowing what their customer base thinks of existing mobile apps will help sites formulate a better strategy, while helping singles find love online much faster on their smartphones.? Contestants in the Mobile Dating Boot Camp will receive over $600 in prizes including an online dating profile critique from Cyber-Dating Expert, a dating coaching session from ThreeDayRule, and will receive other prizes, including a luxurious catered lunch at the SLS Hotel. Cyber Dating Expert is the leading online dating advice site created by Internet dating pioneer, online dating expert and mobile dating expert Julie Spira. Spira’s dating advice has reached millions and she is a well-sought out expert in the media on the topic of cyber-relations. Spira is the author of the bestseller, “The Perils of Cyber-Dating: Confessions of a Hopeful Romantic Looking for Love Online.” She was an early adopter of the Internet having created her first online dating profile in 1994. She coaches singles with her signature irresistible profiles program. This will be Spira?s third time speaking at the Internet Dating Conference. Visit CyberDatingExpert.com and MobileDatingExpert.com. Since 2004, iDate is the worldwide leading trade show and convention for the dating business.? The event brings together CEOs and senior executives from all the major dating companies. The event covers online dating, social dating, speed dating, matchmaking, mobile dating, dating coaching, software, dating affiliate management, dating services and other forms of the industry. iDate will be held on June 22-24, 2012 at the SLS Hotel in Beverly Hills, CA. To register, visit internetdatingconference.com.